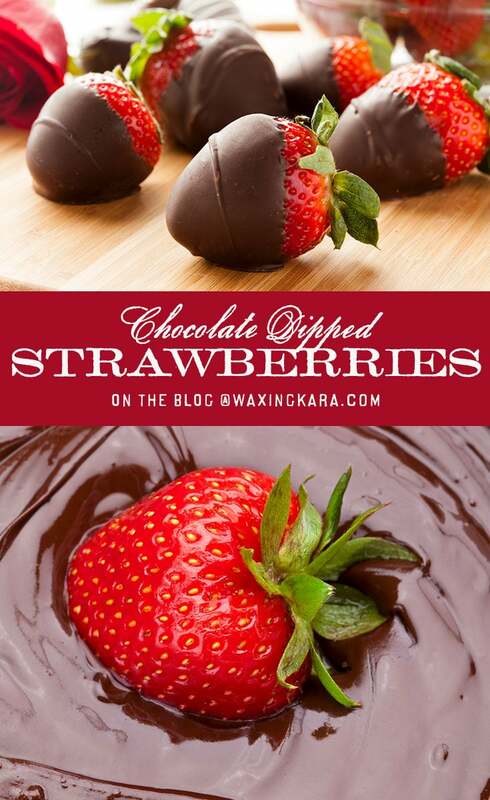 Our Chocolate Dipped Strawberries are simple and delicious. Strawberry season is coming soon enough, but in the meantime you can get organic strawberries from your grocer. These healthy Valentine treats can be thrown together in just 15 minutes. 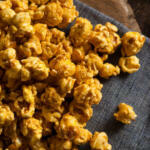 All you need are a few simple ingredients that will cost around $10 at the grocery store. 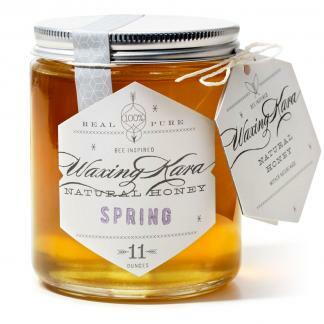 You might be surprised to see that this recipe doesn’t contain honey: the bees are still involved though! Strawberries rely on bees and other insects for pollination, so we wouldn’t have these Valentine treats without them. You can always drizzle the dipped berries with a bit of Spring Honey for a little more sweetness. Or, even better: dunk them in our Cashew Cream Icing for a strawberry-cheesecake treat. 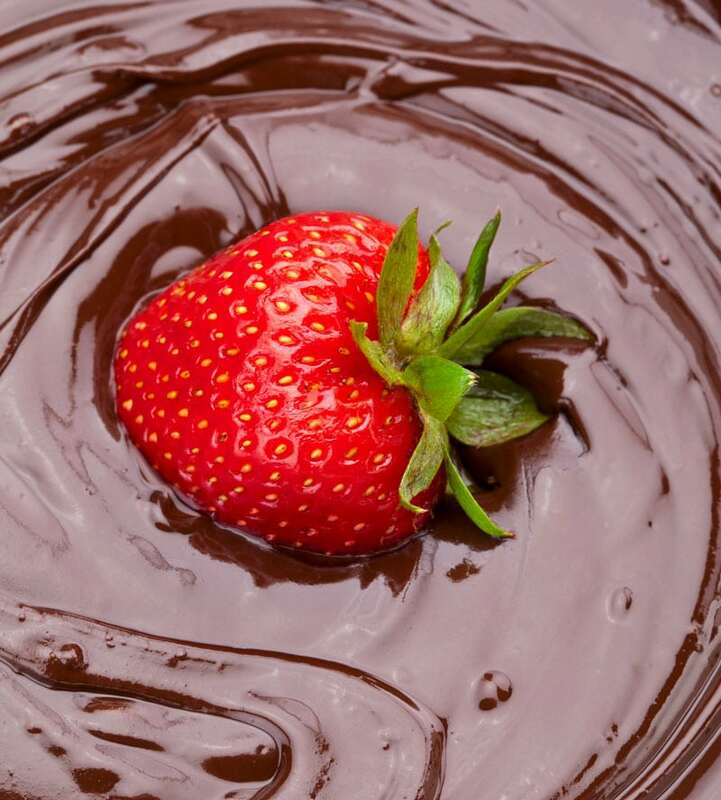 Allow your melted chocolate to cool slightly before you start dipping your strawberries. This allows for a thicker coating of chocolate, so you don’t have to re-dip the berries. If you like, use a variety of chocolates for a mix of flavors. Dark chocolate and milk would work equally as well as semi-sweet, as long as you use coconut oil in the process. Dip candied orange rinds or frozen bananas. 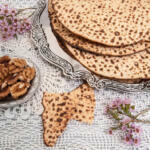 Can you imagine a teaspoon of dried lavender added to chocolate mixture? Sprinkle the cooling chocolate dipped strawberries with crushed pecans or cocoa powder. Why not add some white chocolate drizzle? If you are eager to explore other strawberry recipes, try our Strawberry Scones. Wash and dry the strawberries, and get them to room temperature. Put chocolate chips and coconut oil in a small glass bowl. Melt in the top of a double boiler over hot, but not boiling, water, stirring occasionally. 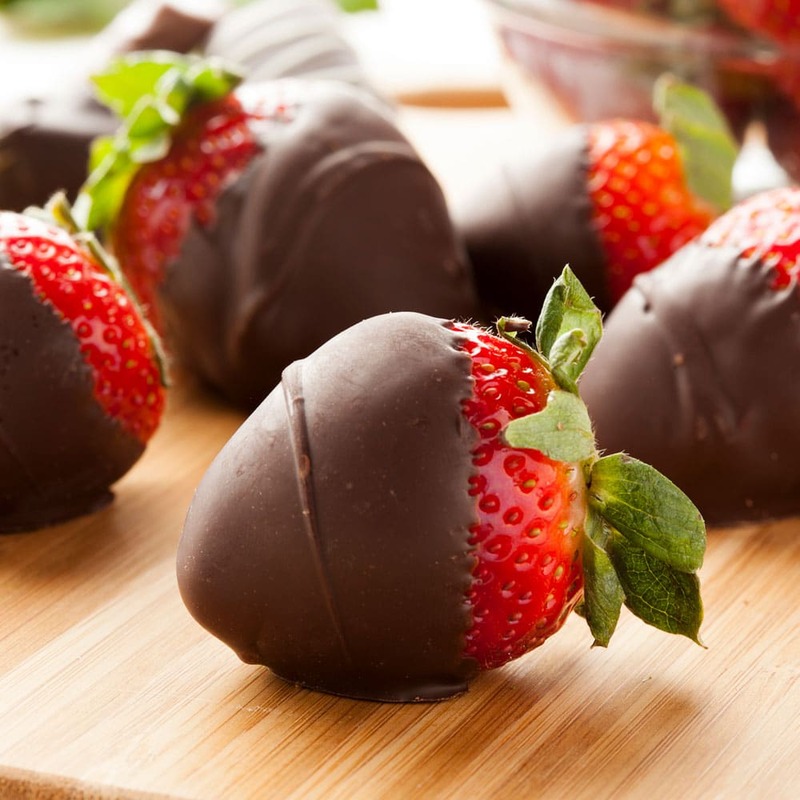 Dip half of each strawberry into the melted chocolate. Let the excess drip back into the double boiler. Place the dipped fruit on lined baking sheet. Refrigerate until the chocolate is set, about 30 minutes.